Sarah Geronimo looks good all the time. And one of her secrets (aside from her blooming love life) is her pleasant disposition. Sarah is the perfect epitome of a naturally beautiful woman. 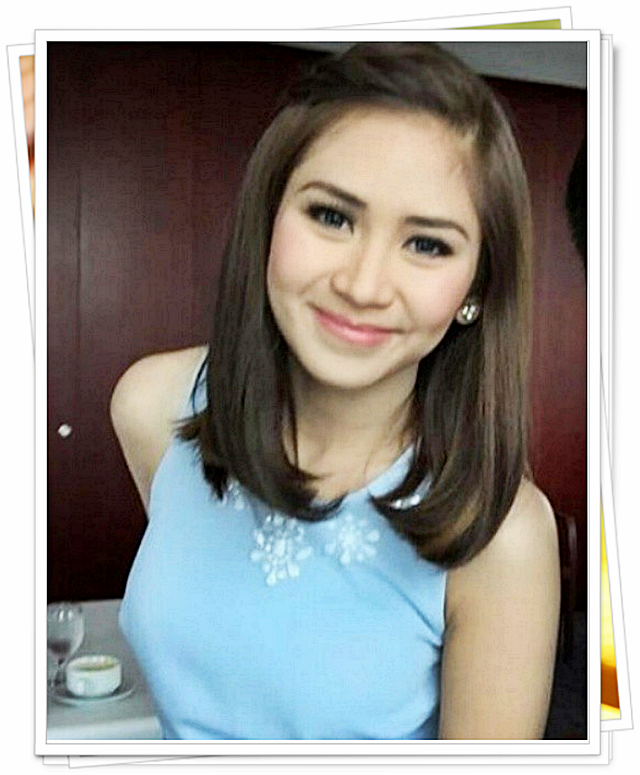 "Simple, beautiful, talented everyday that is Sarah Geronimo," according to Ms. Chi, Sansan's product manager. Sarah Geronimo practices what she preaches. Do you agree with me that Sarah looks very refreshing even with minimal makeup? Despite being the newest endorser of San San Cosmetics, Sarah believes natural beauty also shines through. At the launching event, Sarah said, "I'm so happy to be part of the San San Cosmetics family because I share the same advocacy with them to encourage young women to love their natural beautiful self. It's beautiful to be simple." #SarahGeronimo advocates that women should embrace their natural beauty by being simple. She further adds that HBC's San San Cosmetics gives her a healthy, simple, beautiful look every day. "On cam, I'm always glammed up. So when I'm on break from work, I go for an all-natural simple look because that's who I really am. When you're true to yourself, you become more confident and that confidence makes you beautiful," quips Sarah G.